A half hour TV program about Niseko. 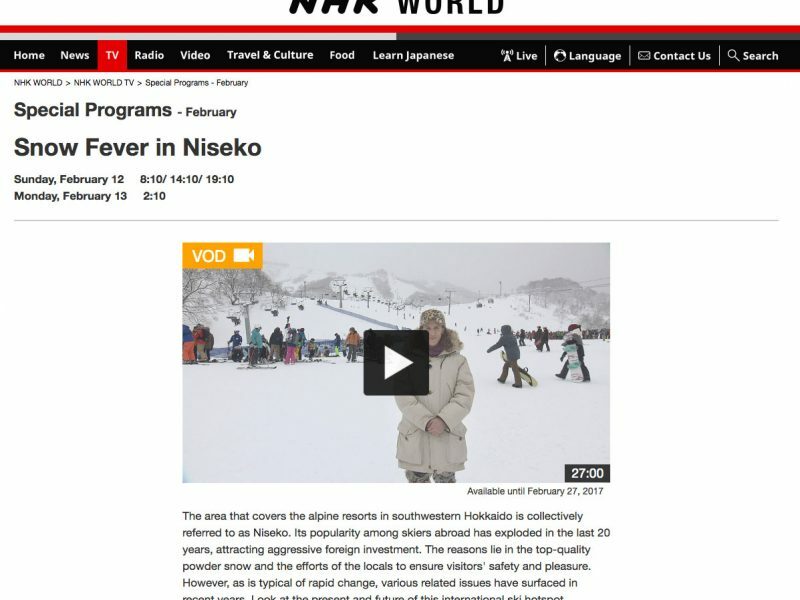 An in depth look at the past present and future of Niseko as presented on Japan’s national broadcaster NHK on the 12th of February. The program has been dubbed into english.